Kill the fatted calf! Larry just landed the Murphy Account! Ring the bell! Mary Lou brought us the new accountant to take the place of Bob. When it comes to rewards and recognition it is often those who accomplish the spectacular who are the recipients of the most lavish expression of praise. Like sports team, organizations will often applaud the stunning achievements of a few while overlooking those who consistently excel in their less noticeable roles. It’s the goalkeeper who shuts out the opponent who gets her name in lights. The quarterback who throws for 300 yards in a game is lauded. But what about the goalie’s teammates who prevented shots on goal or the linemen who gave the quarterback the time needed to pass? Think about who gets rewarded in your organization. Perhaps it’s the District Manager who leads a turn-around team. Or, maybe it’s the Office Coordinator who plans the picnic of the century. In some organizations it is always Larry who lands the new account. We know our heroes—they step outside the usual and perform the highly visible. Behind every successful organization is a team of employees who sustain success. We have teams like this in our firm; one is our Client Services Team. They rarely travel to a client meeting. They don’t have the luxury of dining out with vendors. They aren’t responsible for prospecting for new clients. They don’t have to dress for success. All they do is sustain our success–they keep the business going. How do they sustain success? They are on the phone and computer communicating with insurance carriers, clients, and employees of clients—simply resolving issues and calming nerves. Daily answering phone calls of employees who need immediate access to a doctor. Calming upset employees who don’t understand why an insurance carrier would refuse to pay for a prescription. Making sure a client’s new employees are properly enrolled or their terminated employee is placed on COBRA. Sure, we have Account Managers who bring in new business, successfully renew accounts and gain the trust of our clients as they lead them through annual enrollments and carrier negotiations. They are indispensible. They are visible. They are critical to our success—but so are the teams who spend their days working in spreadsheets, gathering information from clients and compiling carrier quotes. One of the points I want to drive home in our firm is that the reason our sales team can speak so confidently of our services is they know there is a highly competent team behind them sustaining success. 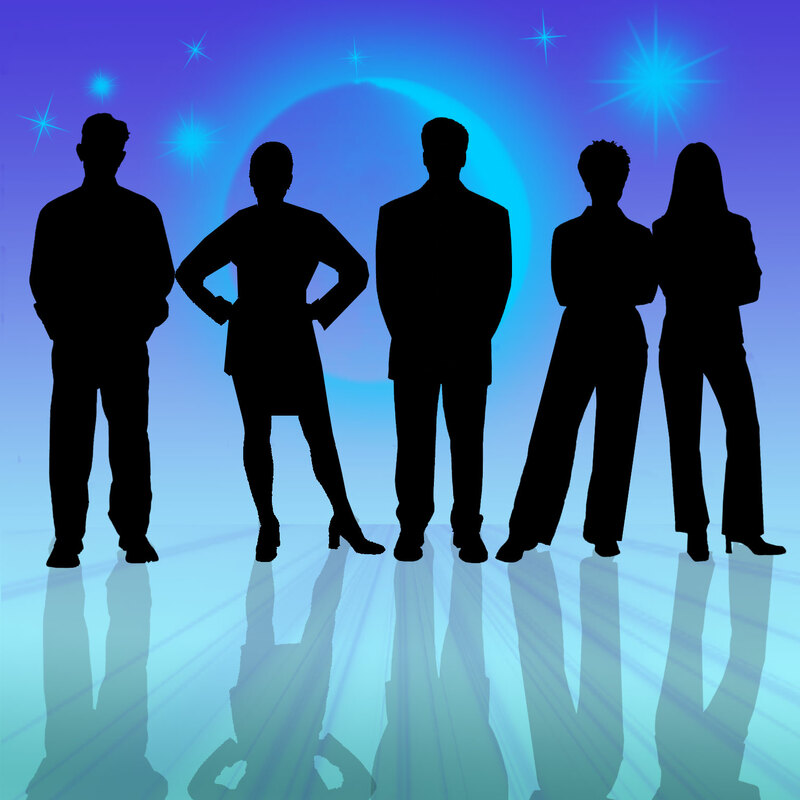 How do you reward the employees in your organization who sustain your success while operating out of the spotlight? Use the comment section below to offer your suggestions or to comment on how to increase the effectiveness of employee reward efforts. Jack Bruce lives in Atlanta, Georgia with his wife and four children. Great Article Jack! Great points to help make everyone feel part of the team and the success of the team. A lot of times those people in the “trenches” performing the work that keeps the business going need that extra encouragement to keep them going.